WOW! 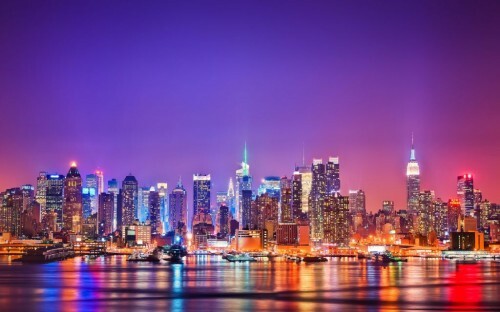 Super cheap flights to New York for only €251! Here’s one of these offers that instantly make you buy the ticket! Multicity flights Luxembourg – New York – London are available for only €251 / 206 GBP now! You can also end your journey in Munich for just €20 more. This price is at least 50% off from standard fares to New York. Flights are operated by British Airways with slightly advanced routing (stopover in Chicago/Montreal), but travel times are still amazing and the price dirty low. Many other dates throughout the whole year are available though for just slightly higher price! Be sure to choose the flight with shortest travel time as there are more options for the same price. Book via AirFastTicket multicity search, this offer is not available elsewhere. « Last minute Turkey: 7 days 4* hotel with All Inclusive from Prague/Nuremberg for €166!